We’ve come quite a long way from the lean years in 2009. Wanted to share a snap shot of market stats to give you an idea how much things have changed. One of the biggest changes is a HUGE drop in distressed properties. Foreclosures & short sales made up almost half of the market in 2009. We are now back to “normal” inventory for distressed properties which means there aren’t as many “deals” out there. When they do pop up, it is VERY competitive among buyers; often resulting in multiple offer situations with final sales prices above list price. The good news is median sales prices are up over $100,000 from 2009. 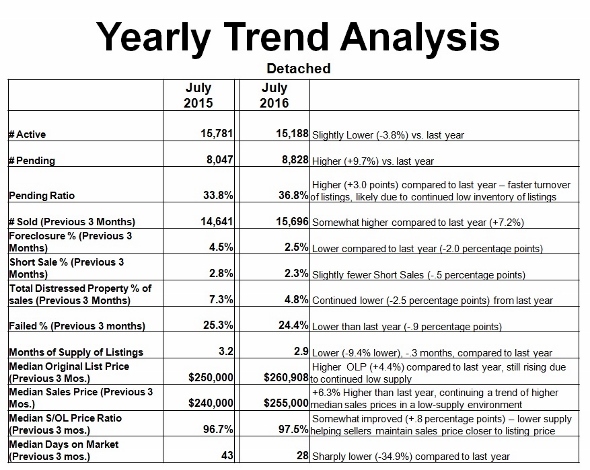 Low inventory is helping to drive prices up. Homes are going under contract faster now too, which sellers love. 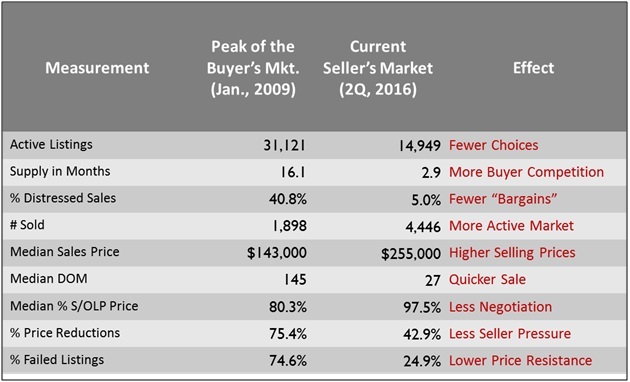 However, some sellers are still being over confident about the value of their home (almost 25%), those homes didn’t sell on the first try. Newer agents contribute to that. Some lack the knowledge & confidence to properly counsel their clients. Therefore, an experienced agent is vital to get a home sold. Of course, you have one in me. If you’re considering selling I’d be honored to help! Just contact me TODAY to get started. 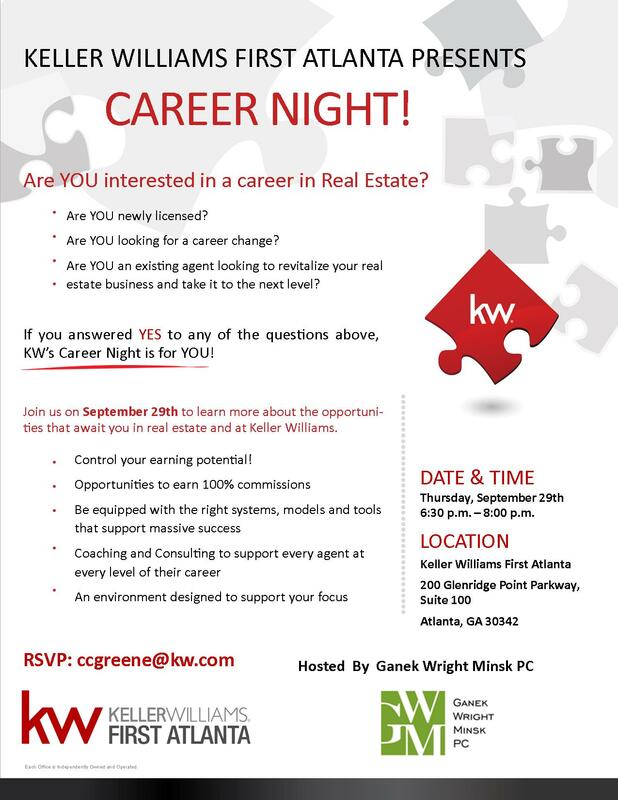 Considering a career in Real Estate??? Nestled in a private enclave of only 5 homes overlooking a 60 acre horse farm-potential to be new park! Still time to choose your own colors! 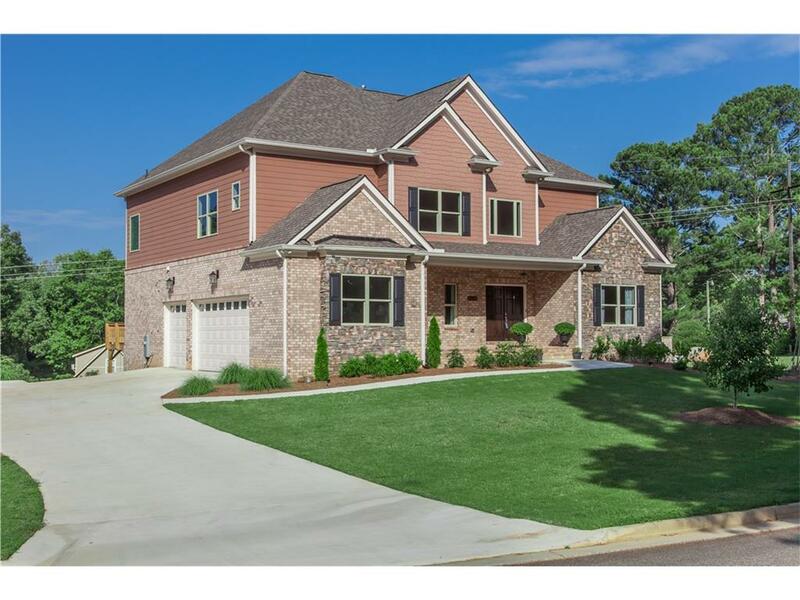 To be among the first to view these new listings, contact me TODAY! 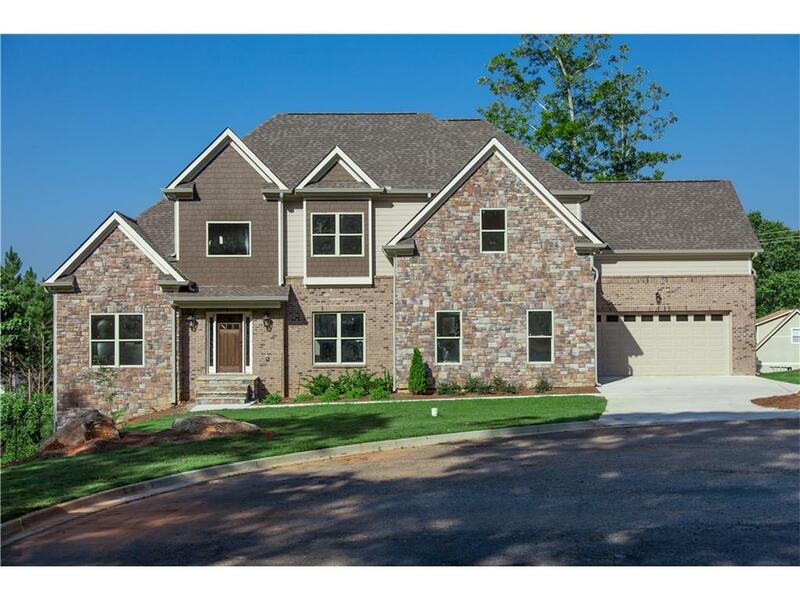 Or join me for an OPEN HOUSE this SUNDAY 2:00-5:00. Kids are back to school, cooler weather is (hopefully) just around the corner and college football is starting. That can only mean one thing…Labor Day is here! In 1916, the eight-hour work day became official in 1916. Though Labor Day is considered by some as the last day of summer, it is actually the autumnal equinox, which is usually Sept. 21. Much of the world observes Labor Day on May 1. In more than 80 countries worldwide, Labor Day is usually synonymous or linked with International Workers’ Day, which occurs on May 1st. In the United States, the first Labor Day was celebrated in New York City on Sept. 5, 1882 organized by the Central Labor Union. About 10,000 workers took unpaid leave and marched for speeches, a concert, and a picnic.